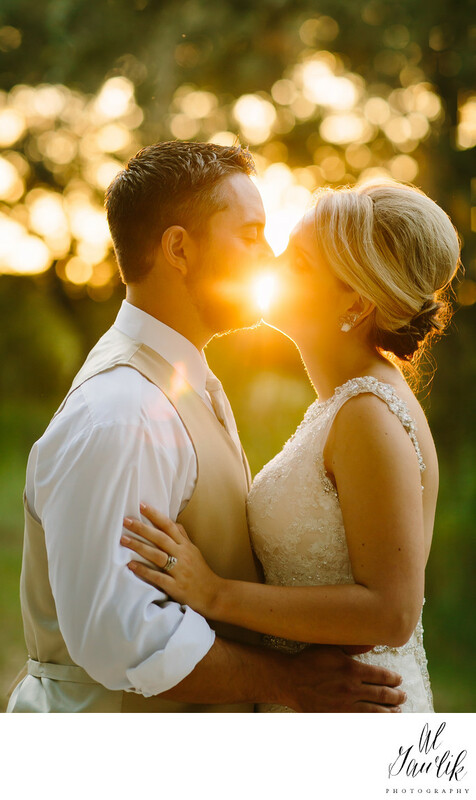 Austin Wedding Photographer : Al Gawlik Photography captures another awesome picture as the sun sets between the lips of the bride and the groom. Okay, she saw this one coming and artistically posed the bride and groom so the sunset would be in just the right spot. The result is a fabulous kiss captured at just the right moment, and the picture of a memory that will now last forever.